Growing your property business may need you to pull your teeth. It is challenging but worthy. Managing property business requires you to handle lots of things. Some of them hold the key to your success such as tenant market. Of course your property is your asset that you should make the most of it. Thus, purchasing investment grade property is a must from the beginning. However, your investment grade property won’t be a use if it is not tenanted. You can pay your mortgage if your property is far from being vacant. Your tenants play a big role in maintaining your healthy cash flow after all. Thus, it is just reasonable to understand more about tenants market. Desirability is one of the most important point in tenant market. You should know what your tenants desire for their prospective homes. This will lead you to understand more how to make them happy and content. If your tenants are unhappy, it is easy for them to walk out. In contrast, they will be happily staying longer and prolonging their lease if they have ideal living condition that match their lifestyle preference. Of course it is challenging to find out what the tenants really want because every individual is unique in their own way. It will be easier to create desirability if you have target in the tenant market. Aside from finding out what the tenants really want, it is also important for you to find out things that can piss them off. Tenants find it frustrating to have unresponsive landlords or property manager. They also find it annoying when they are restricted even for doing small changes to the property such as painting their room the color their want. You may also need to know that in the tenant market there are pet owners who are unhappy when they are not allowed to have their pet living with them in the property. 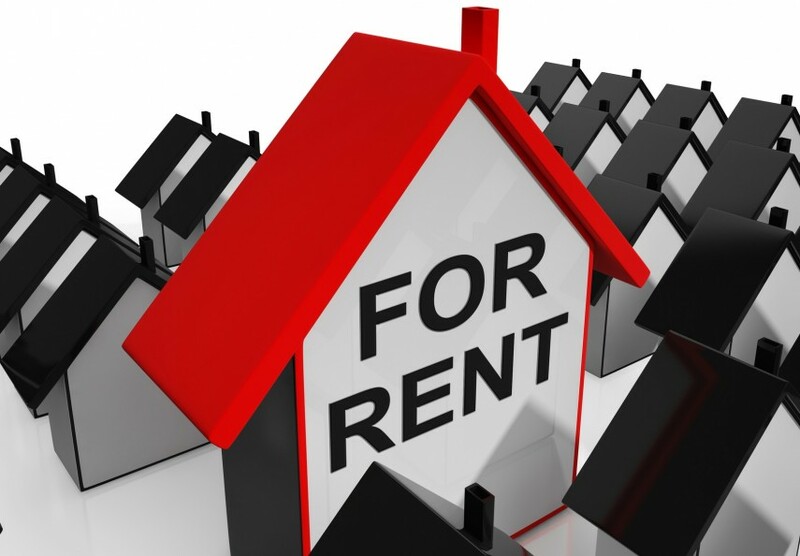 By knowing what can make tenants run away, you can make more reasonable lease agreement and tenancy rules. You need to find something you absolutely should have in your rental property. There are some things that you should have no matter what happens if you want to attract tenant market. They include large living space, well-appointed kitchen, air-conditioning and heating, convincing security system, nice out door space, etc. You also need to know that neighborhood or location of the property can help you attracting tenant market. Thus, make sure you choose property located in safe neighborhood with good access to public transport. It is even better if your property offer great proximity to workplace and shopping amenities because that’s what tenants want in general.